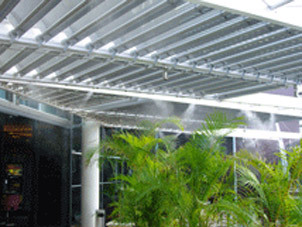 Make your outdoor area cool and insect free. 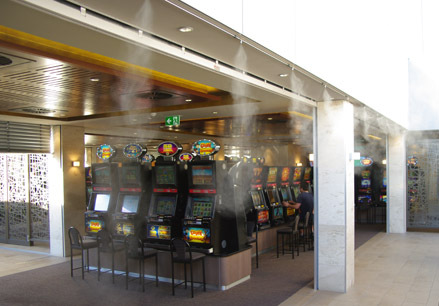 Make the task of managing your environment easier with High Pressure Fogging. 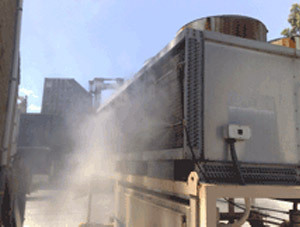 Fogging systems and misting systems are a cost effective and versatile way of controlling temperature, humidity and dust, in your greenhouse, warehouse, storage facility, quarry, recycling center (MRF), farm, propagation nursery, or even your outdoor entertainment area. 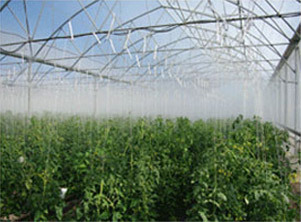 Make the task of managing the climate in your greenhouse easier with High Pressure Fogging High Pressure Fogging is the answer for maintaining the perfect climate in your greenhouse.